Don't ask me how I know, because I don't. Lol. BUT..... TMZ is always right lol. 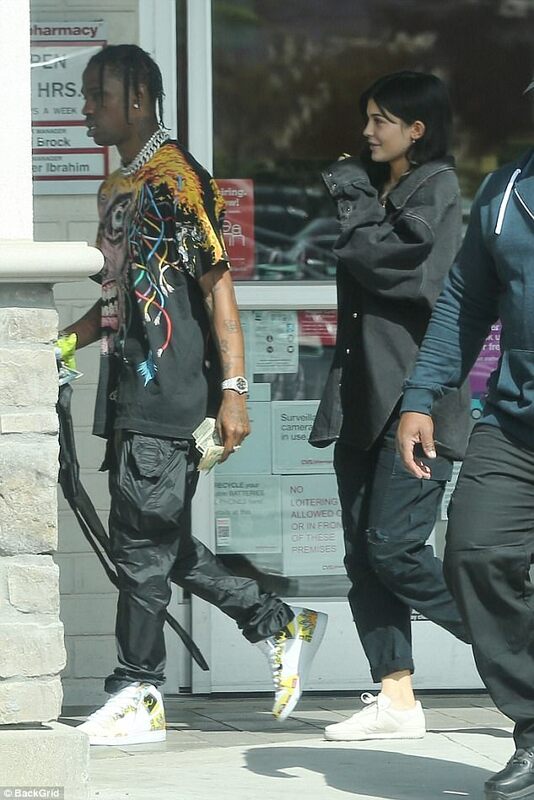 They are reporting that Kylie Jenner and Travis Scott are expecting a little girl. According to their reports, Travis has been telling family about the pregnancy for about two months now. They are estimating that Kylie is currently about five months along and it's a girl. Only time will tell, but we will be watching.